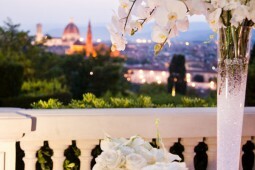 The wedding of Paula & Louis is the very definition of a stunning destination luxury event, both outdoor ceremony and reception are held at Villa Vedetta in Florence, crystal is overall theme with elegant touch of white phalenopsis on dramatic tall centerpieces and hundred white orchids on amazing cake. 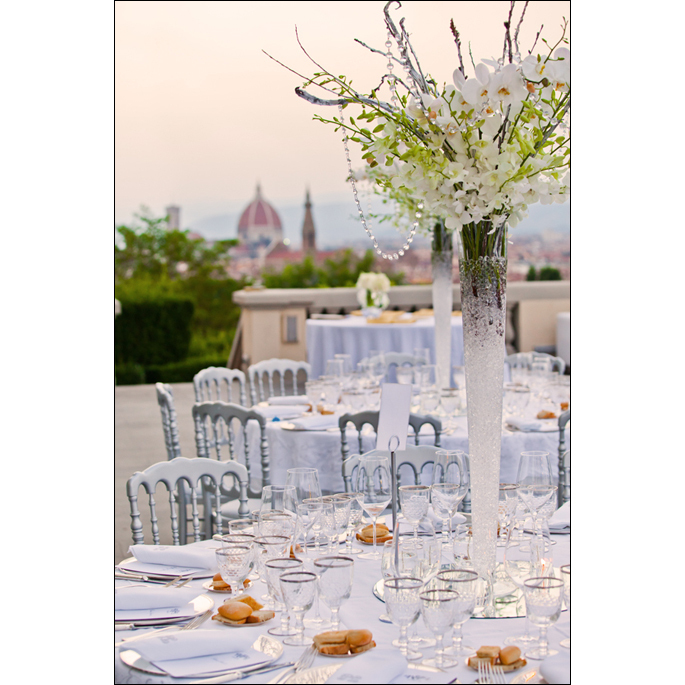 Franci's Flowers wedding design is a renowned floral design company that specializes in flower arrangements in Tuscany for weddings and events for discerning clients. 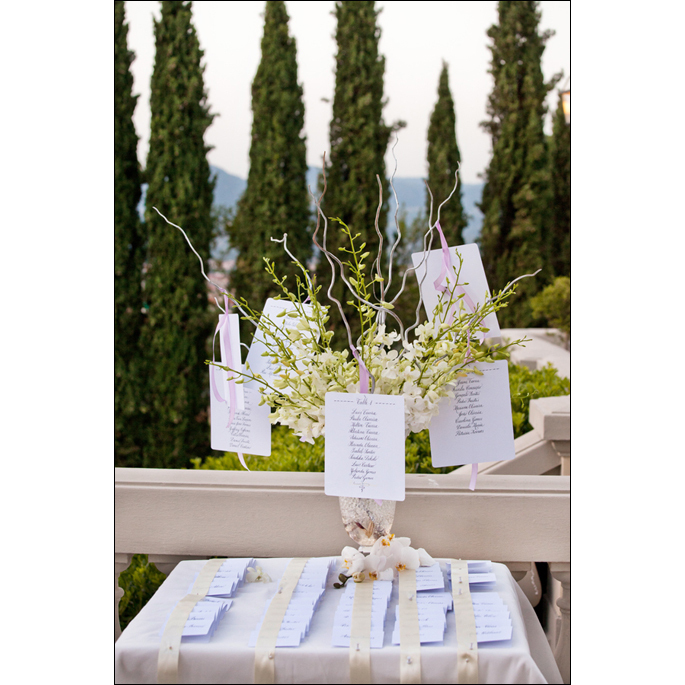 We are known for innovation and creating masterful floral arrangements. 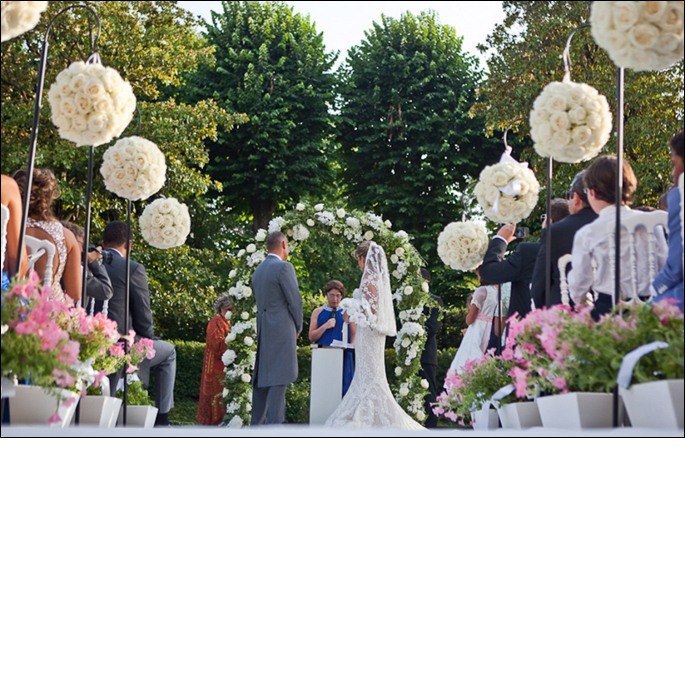 Our signature pieces are iconic and eye catching have been designed for clients who want to bring the wow factor to their special day. 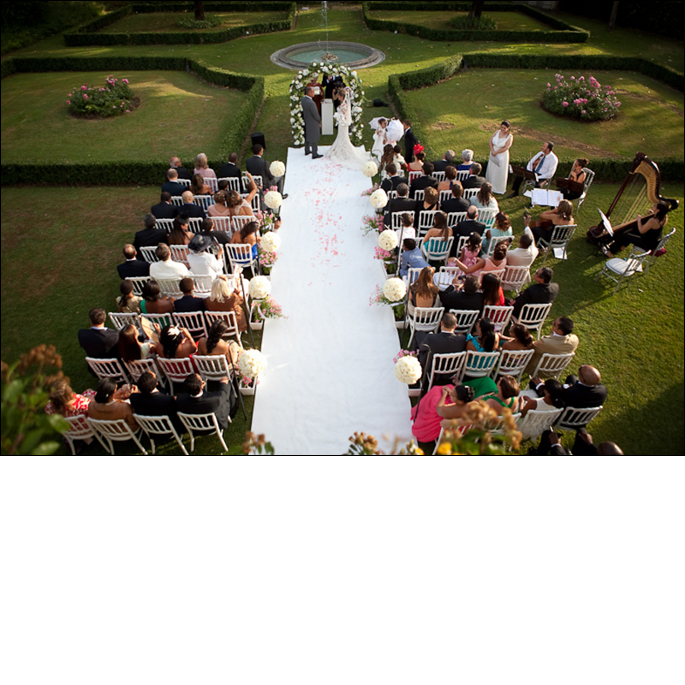 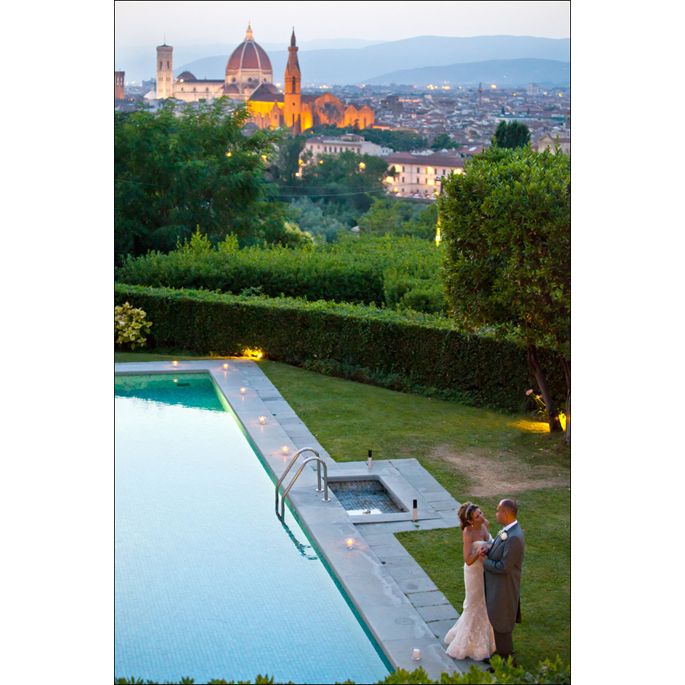 Wedding video in Italy / Villa Medicea, Florence - R&D from Matteo Castelluccia on Vimeo.